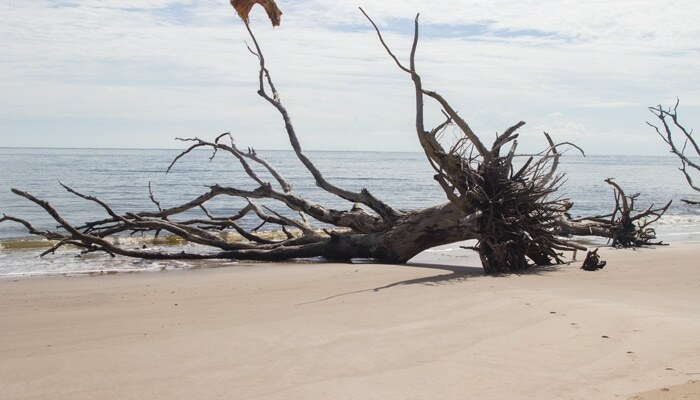 Big Talbot Island State Park is a great spot for a day in nature. 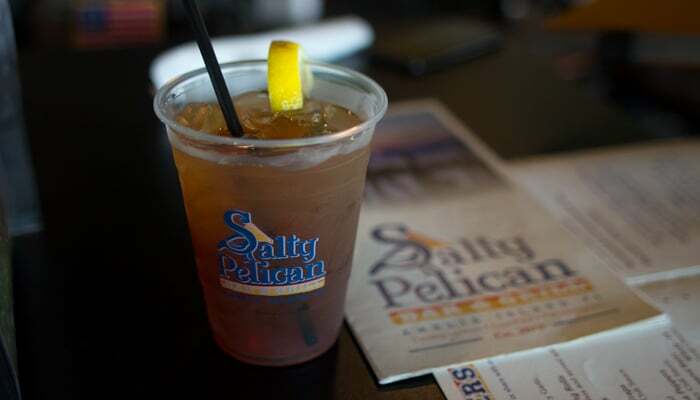 The Salty Pelican has award winning food and sports year-round. 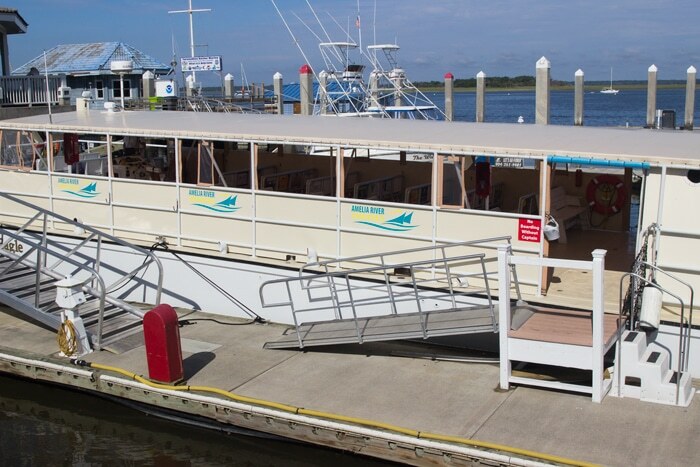 Amelia River Cruises takes you on tour around Amelia Island and shares the history of the town. 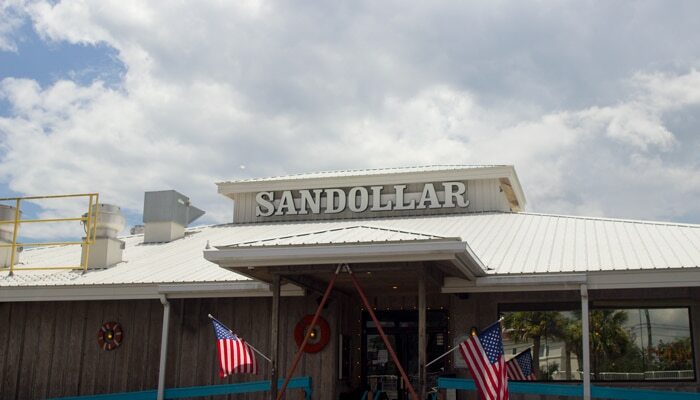 The Sandollar Restaurant is the perfect spot to grab lunch or dinner with a view. 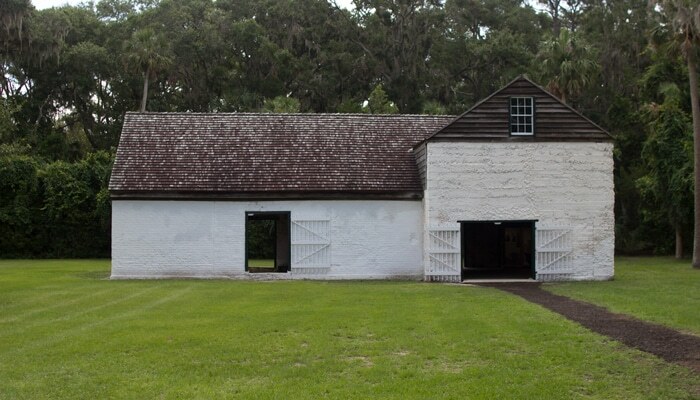 Kingsley Plantation offers a unique perspective on antebellum plantation life on the Atlantic Coast. 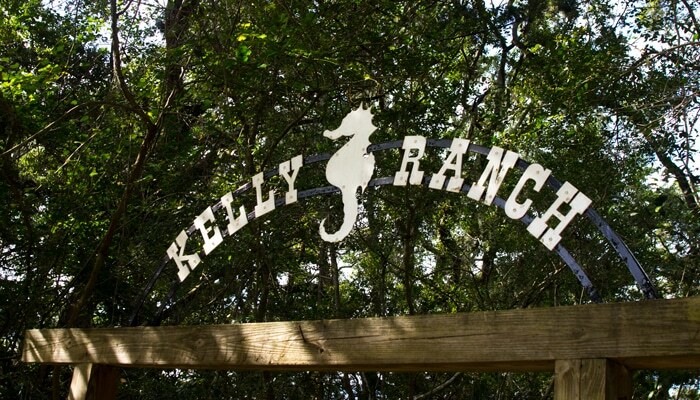 Kelly Seahorse Ranch offers horseback riding along the scenic Amelia Island coast. 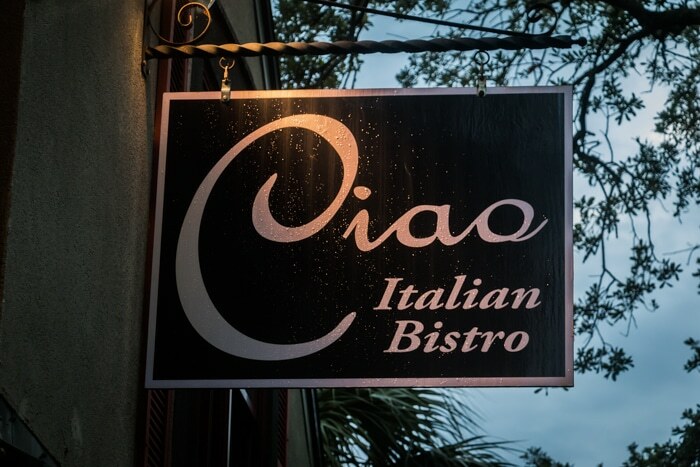 Ciao Italian Bistro features delicious, yet affordable Italian cuisine with an amazing atmosphere. 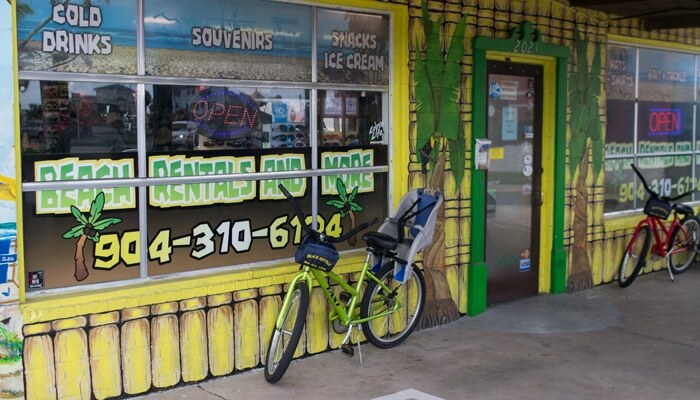 The Beach Store is your one-stop-shop location for your beach day essentials. Diving Deep for Buried Treasure! 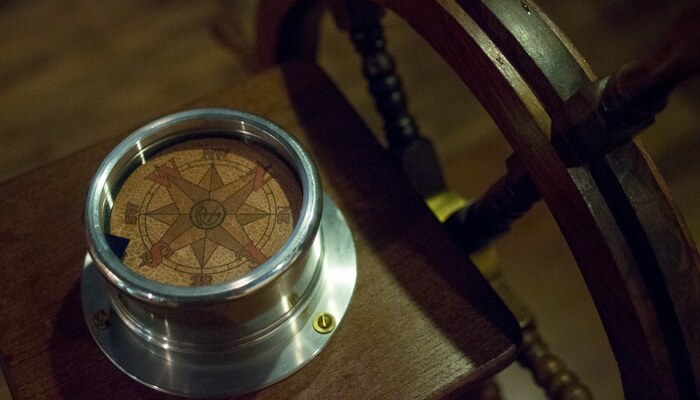 The Maritime Museum has plenty of once sunken treasures out on display. 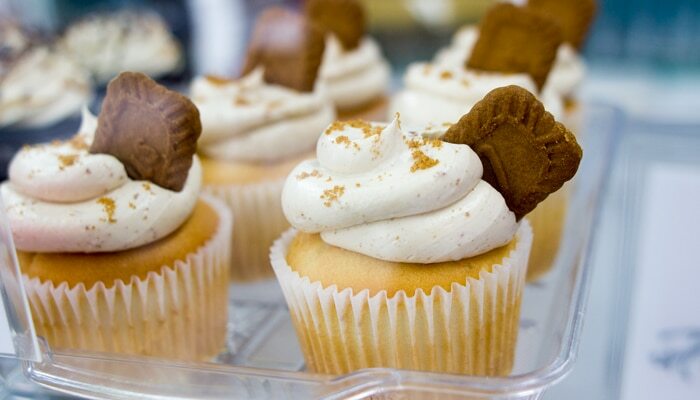 Nana Teresa’s Bake Shop is the perfect spot for dessert or a morning sugar rush. 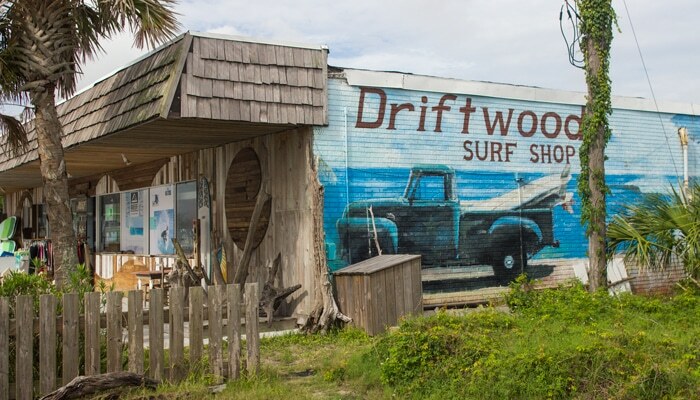 Driftwood Surf Shop is the best spot on Amelia Island for surf gear and apparel. 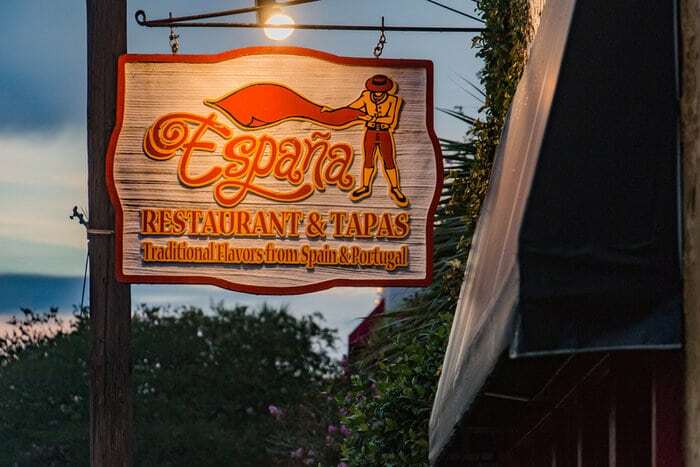 España is serving Spanish, Portuguese, and Brazilian dishes right here on Amelia Island. 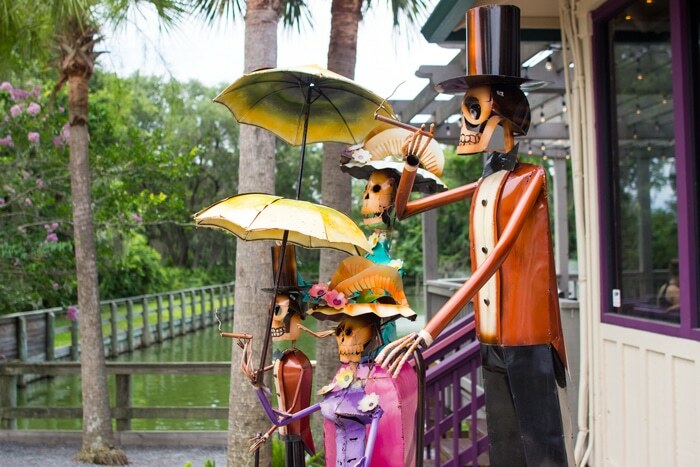 Cantina Louie offers Mexican style street food on the island. 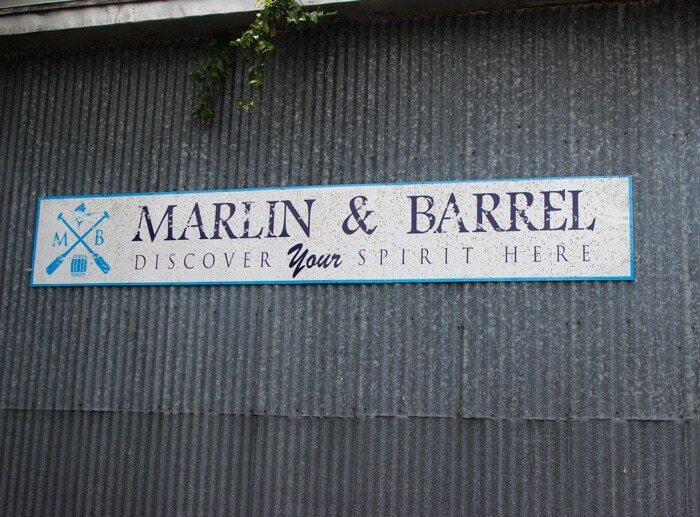 Marlin & Barrel Distillery is open for tours and tastings. 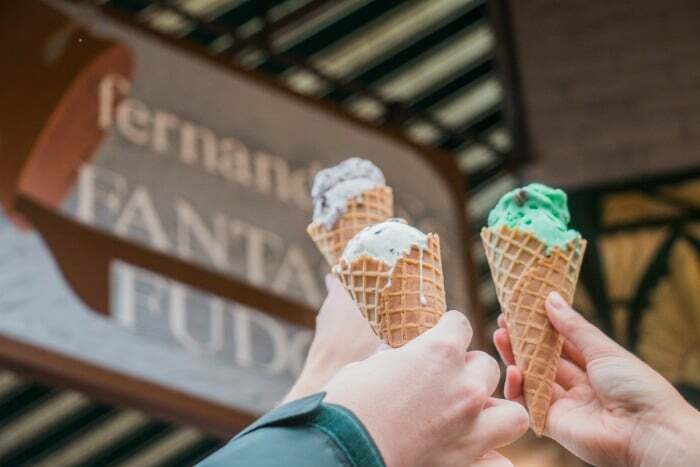 Stop by Fantastic Fudge for a sweet ending to your Amelia Island day. 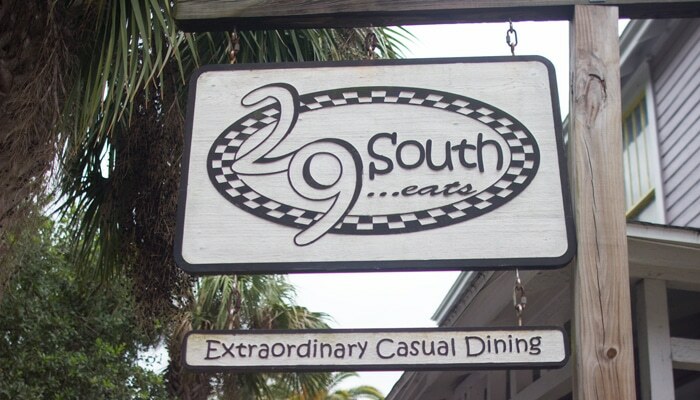 29 south is the premier location for southern cuisine on Amelia Island. 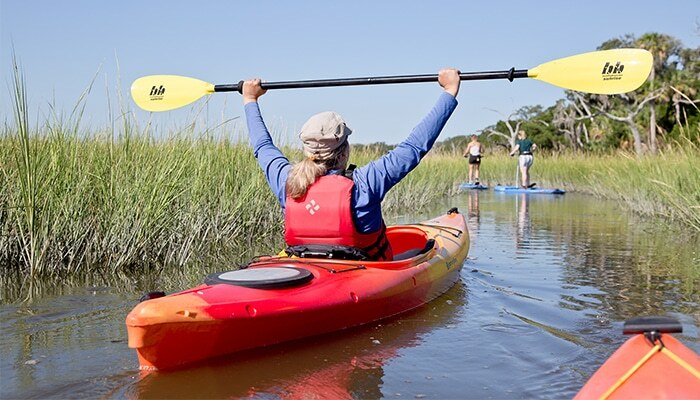 Amelia Island Kayak Excursions lets you paddle through the natural habitats of Amelia Island. 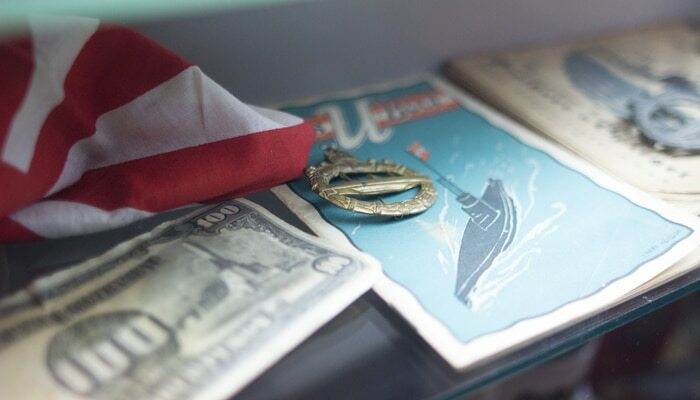 Amelia Island Museum of History has something for history buffs of all ages. 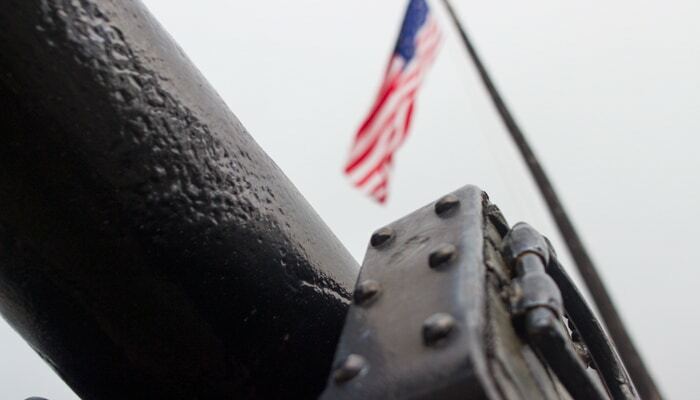 Fort Clinch is a perfectly preserved third system fort located on Amelia Island. 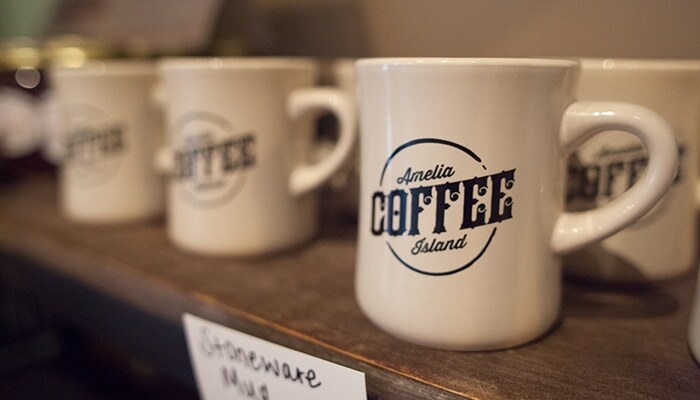 Amelia Island Coffee is the perfect spot to start your morning.